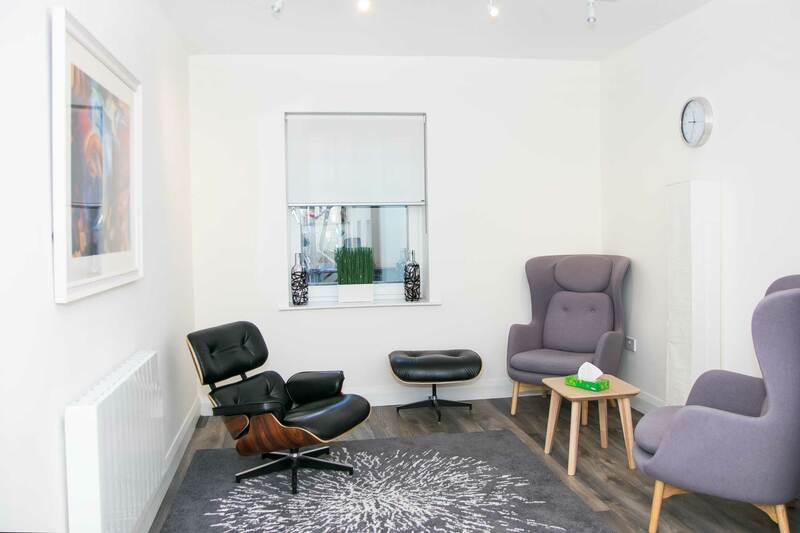 * Dublin’s most modern talking therapy centre. 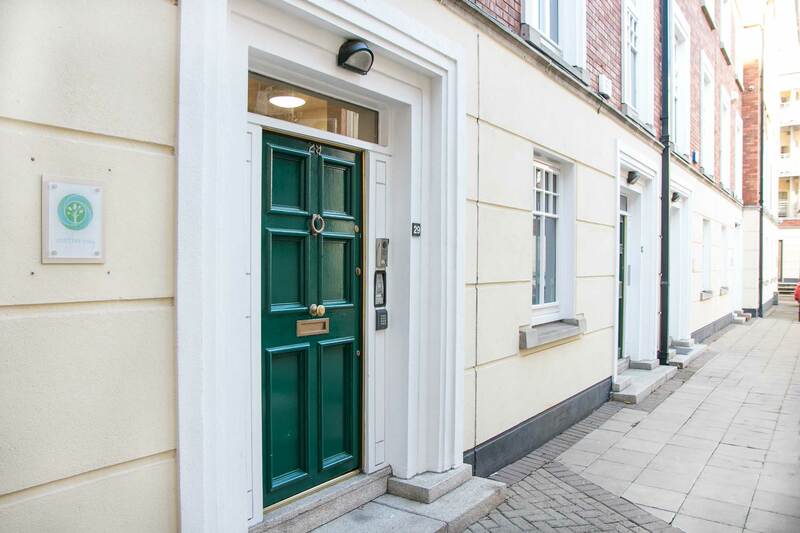 Located in the SOBO district in Dublin 2. 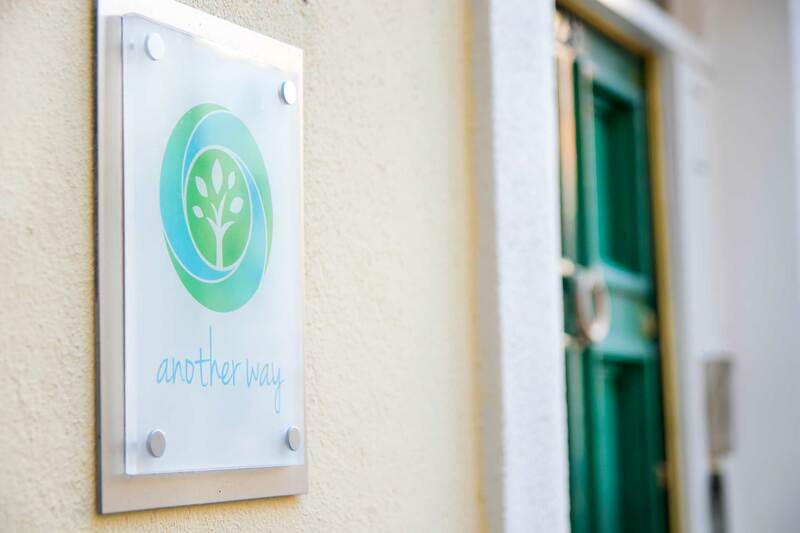 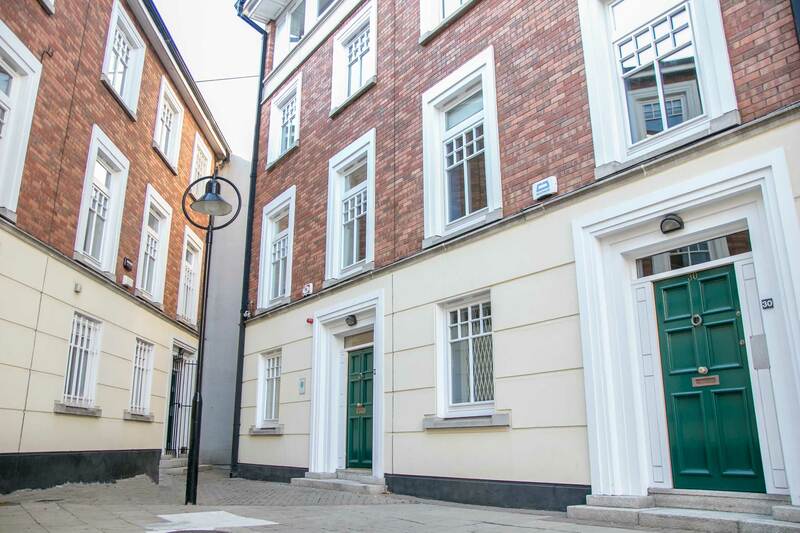 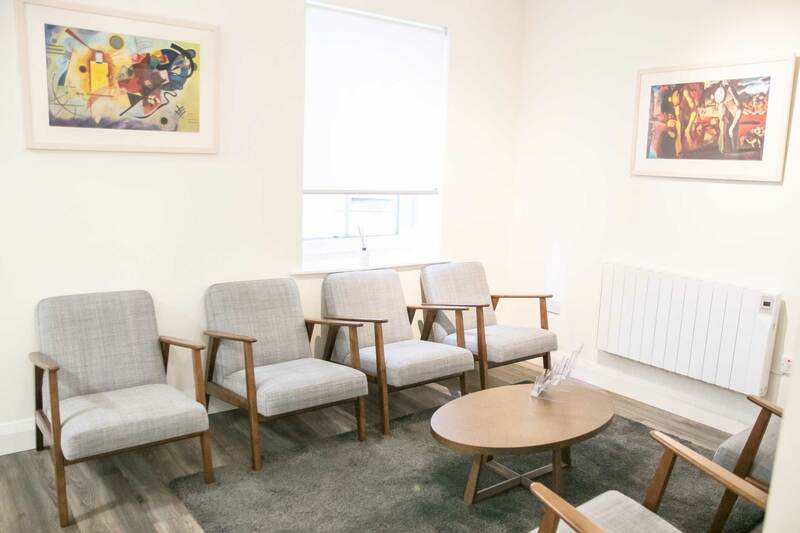 Only 50m from the Pearse street DART station entrance, and with major transport link connectivity, the clinic is conveniently located and easily accessible for clients throughout Dublin and surrounding areas. 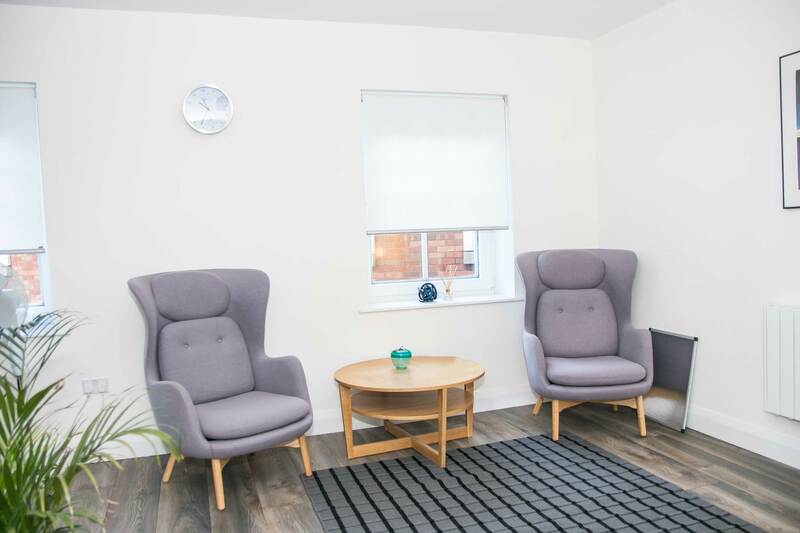 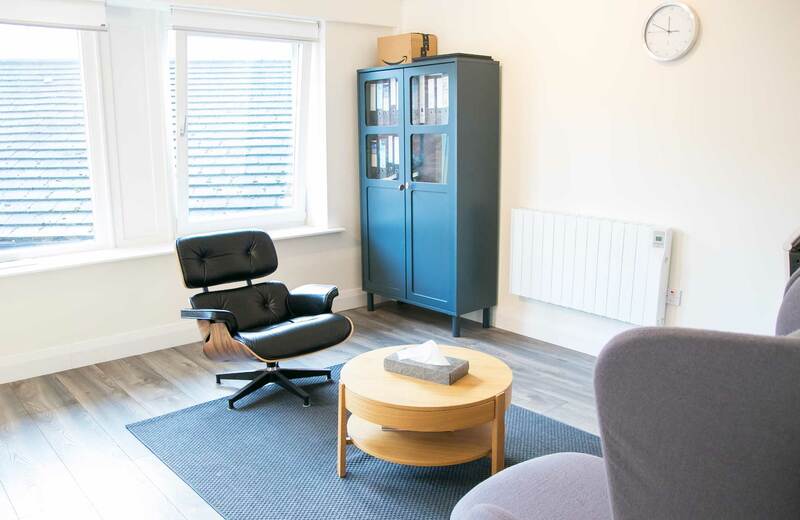 There are multiple spacious, high-specification, appropriately equipped consultation rooms, each one has wi-fi, quality lighting and is sound proofed and has electric heating and high specification LED lighting as well as standing lamps.